Government buyers and suppliers have told us that they sometimes find government contracts long, complicated and hard to use. So we’re working with Crown Commercial Service (CCS), the Government Legal Department (GLD) and law firm DLA Piper to simplify the contracts that are commonly used to buy goods and services across the public sector. The new contract still offers all the commercial and legal protection that government needs, but will be much shorter, and easier to use and understand. 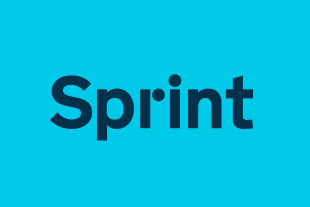 We’re putting user-centred design at the heart of government contracts, testing and iterating at every stage. We want buyers and suppliers to be able to focus on what really matters – sustainable relationships and the quality of the products and services delivered. The new, radically shorter and simpler set of contract terms is the biggest improvement in government contracting for decades. 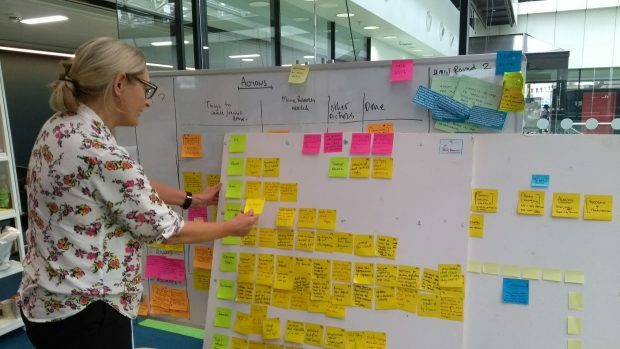 The aim – of leading a step-change in procurement to ensure that user-centred, design-led, data-driven approaches are commonplace in contracting by 2020 – is part of the vision for the Government Transformation Strategy. We want to make it easier and cheaper to sell to government. We particularly want to encourage more small and medium-sized enterprises to supply to the public sector. We know they’ve traditionally struggled with the complexity of government contracts. Giving businesses a better, more coherent experience is part of the vision for the Government Transformation Strategy. As the contract is gradually rolled out for new frameworks, buyers and suppliers will be able to focus their time and effort on the specifics of the particular good or service they are buying or selling. Warren Smith and Jason Waterman blogged about our plans for the model contracts alpha earlier this year. 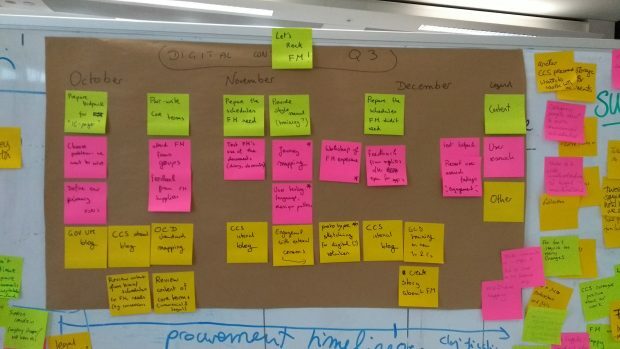 Inspired by what we heard at One Team Government at the end of June, we kicked off this work at the beginning of July, bringing together policy and commercial experts from the CCS Policy team and digital experts from GDS’s Digital Marketplace team. We’ve seen the value of involving a GLD lawyer in our discussions and so he has now joined our multidisciplinary team. It’s important to us that all members of the team are involved in user research, note-taking in individual sessions and joining in the group analysis. Hearing people talk about their challenges and motivations first-hand is very powerful and creates a greater sense of empathy with users. The users of contracts are a very diverse group of people! Very few of our team members had ever worked together so we had to think about the best way to develop an open and honest working environment. As we’re working across 3 cities (London, Norwich and Liverpool), we have had to consider the best way to hold our regular meetings and conversations and keep work moving at pace. We use Google Meet as our online meeting room. In the beginning, we quickly realised that people dialling in were having a sub-par experience, relative to the team members who were together in one office. We agreed that when any member of the team needs to dial in, everybody dials in individually so we all have a consistent experience. Good headphones are important! We held our first retrospective in person to develop a common understanding of the purpose and outputs. In these meetings, sometimes called ‘retros’, the whole team has the chance to talk about what’s going well and what isn’t. Following our first session, all our retros have been held remotely using a Trello board to capture everyone’s contributions and actions. Developing a team culture benefits from meeting up in person when possible. For this reason, we made sure to arrange regular meetings in London, Liverpool and Norwich. Phase 1 of the renewal of the Facilities Management Services framework is due to open for supplier applications in December 2017. We’re working closely with the CCS Facilities Management Services team to support them as they prepare the new contracts and supporting documents for their procurement. Together we’ll be engaging early with suppliers to understand how they’ll use the new simplified contracts. We’ll talk about this work more as it progresses. Right now, our focus for research and testing is the people within CCS who create and look after contracts. Later in our alpha, we’ll be returning to the growing community of ‘good contract champions’ as we prototype and test different approaches to meeting contract users’ needs. If you’ve not already done so, please sign up to become a champion yourself.